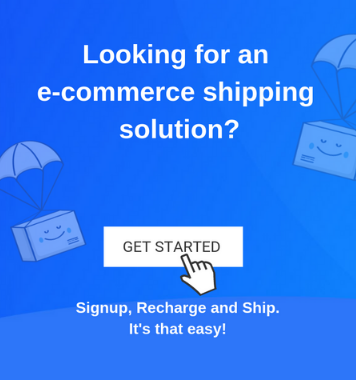 You are aware of the importance of shipping in your strategy, and you also know how to optimize your eCommerce shipping to receive the most profits. 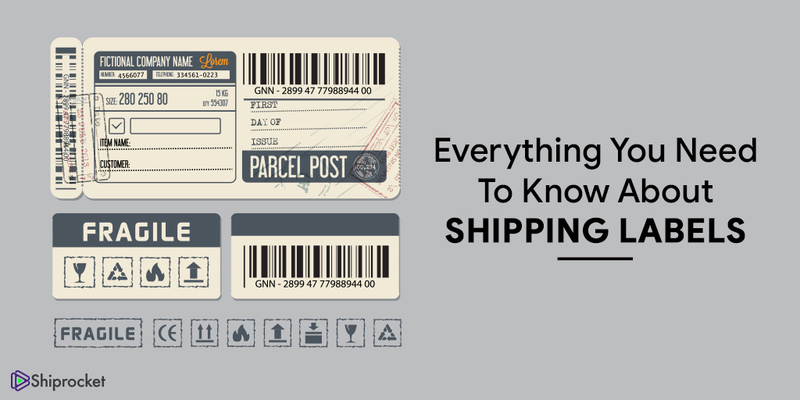 Among the many considerations you need to keep in mind for successful order fulfillment, one is shipping labels. 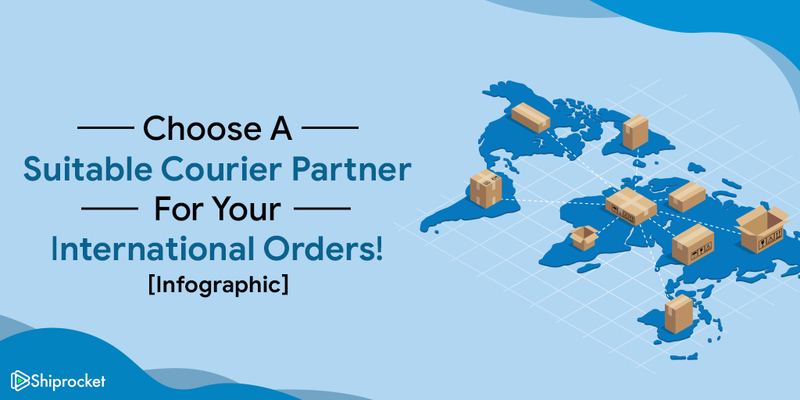 Let’s find out more about this aspect of your shipments! 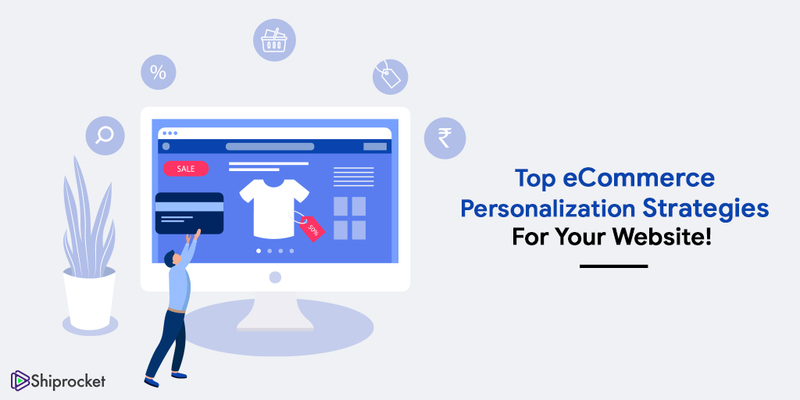 Top Personalization Strategies You Should Implement on Your eCommerce Website Today! 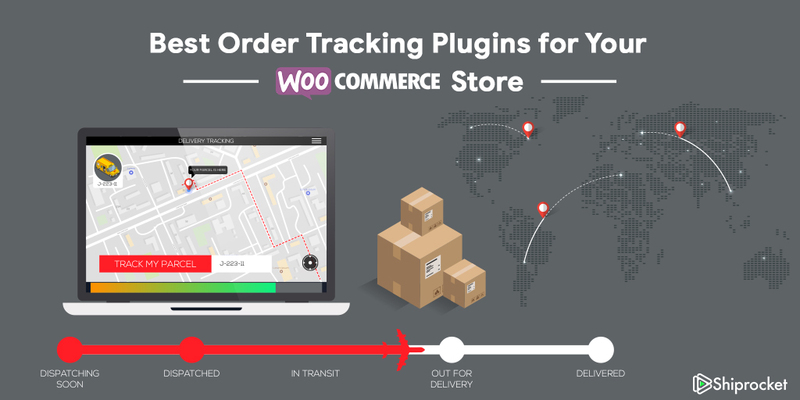 With the advent of eCommerce, most offline businesses are now making a move to the online selling platform. 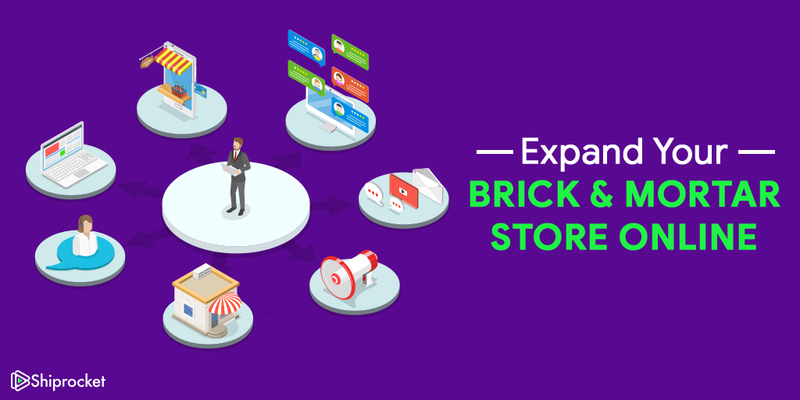 The largest stores who have been in business for many years to recent sellers who have just started selling, everyone is selling through online channels now. But most times, when you want to join this bandwagon to increase sales, you miss out on the details and your online business doesn’t succeed as you hoped it would. Read further to learn more about the checks you must follow to make sure your online sales soar as high as your offline ones!